ZTE and LG have been successful within TMO, especially large in Metro. ZTE with its Blade-series and LG with its K-series. Apple has continued to gain share in the US. The premium dominance has been there for years. More recently, the company has gained share in unlimited prepaid channels with the 6S, 6 and SE SKUs. Metro has been responsible for much of this prepaid growth. White-labeled devices have had very mixed success in the US. Within T-Mobile, it has been successful. Within its ‘Smartpicks’ shelf space, T-Mobile has sold smartphones under $225 targeted at young, students, and the budget conscious. White-labeled T-Mobile REVVL and REVVL 2 have been solid sellers and key contributors. 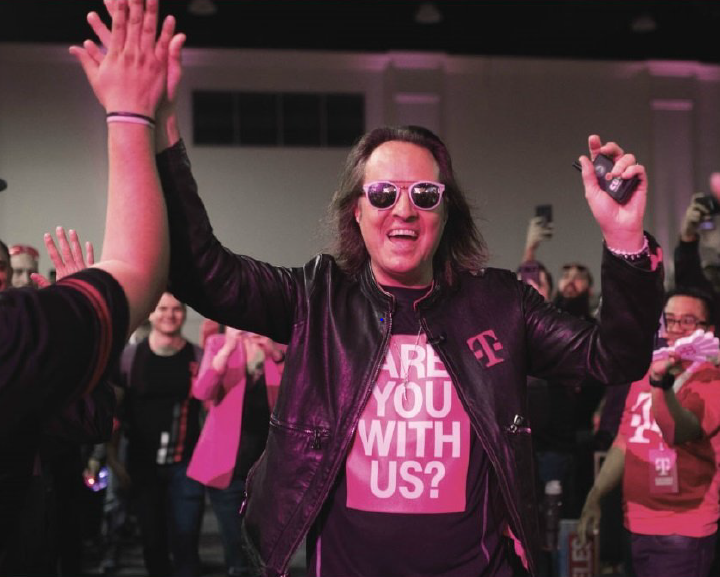 Until recently, T-Mobile has been the most aggressive carrier within postpaid offering multiple ‘un-carrier’ promos and very often making the first move in the high promo periods. This year and Black Friday have been mild on promos and exceptions. This can change extremely quickly as we have many subs holding old devices and who will be upgrading in Q4. Many are waiting and expecting a compelling late-year promo. Look for T-Mobile to lead here. OnePlus has found T-Mobile a friendly partner. 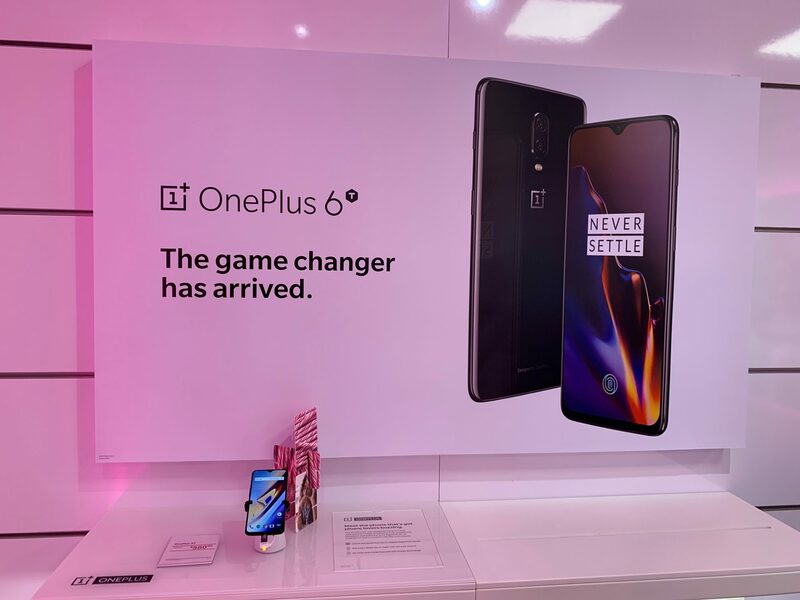 After years of selling in unlocked channels, the company now has its OnePlus 6T ranged in T-Mobile postpaid stores. OnePlus is not exactly unknown within T-Mobile, it has over 200k devices already on their network. However, breaking through within postpaid where Apple and Samsung are without peers, is difficult. Early on, it appears a very successful launch. Our channel checks in five major metro areas show T-Mobile sales reps have a very solid understanding of the device and its KSPs. Solid training helps both T-Mobile and hardware OEMs. T-Mobile ended 3Q18 with 21m prepaid subscribers. Soon, it will overtake Tracfone—the largest prepaid service by subscribers. Prepaid channels sell a lot of tier two suppliers and sub $200 devices. The holding periods are much shorter within prepaid, so the channels rip through a lot of hardware volume. For this reason, T-Mobile has been very important to lesser known brands in the US such as Alcatel and Coolpad. For a complete Q3 round-up see US Market 3Q18 Analysis and full details of US model level sales in US channels, see here. 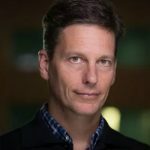 Can T-Mobile continue to grow? The company believes it can. T-Mobile is under-indexed within B2B channels. Since its network is no longer an Achilles’ heel, it is capturing large enterprise contracts. A few recent key wins include Delta, Shell, and the US Navy. A creative ‘un-carrier’ international offering for all subscribers (free texting and 2G data) also helps. The company has also rebranded its prepaid channel it bought back in 2013, MetroPCS. The new name is a subtle change–Metro by T-Mobile. The company believes its prepaid channel will be able to better draft off of the improved T-Mobile brand and network. T-Mobile has also implemented its own un-carrier offerings within prepaid to spice things up. Metro offers Google One and Amazon Prime for subscribers with $50 and $60 service plans. These offers are gaining good traction within Metro. With T-Mobile’s purchase of $8b worth of 600MHz spectrum, the company is hoping to be the rural carrier of choice. With its better propagation, T-Mobile is using 600MHz as collateral to make the merger with Sprint a reality. Part of its marketing pitch involves bringing better coverage to rural and underserved areas. Late to LTE full coverage, T-Mobile has subs to steal in rural pockets of the US. For more T-Mobile analysis and hardware sales within all T-Mobile channels see T-Mobile Continues to Gain Subs and Sell Hardware Above Expectations. For many quarters conventional wisdom has been T-Mobile will not be able to continue its phone net add dominance. Now that it has been dominating for years, it is clear other carriers will have to shake things up with new ideas.